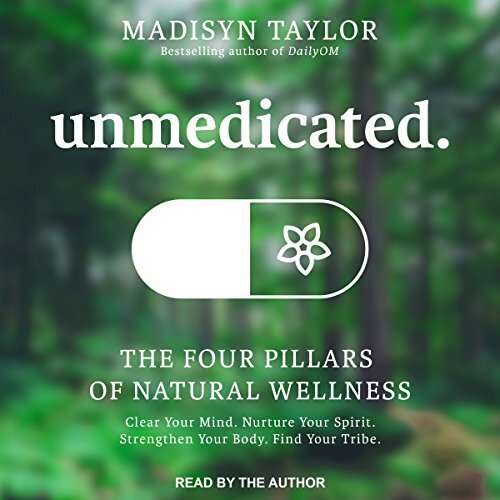 Madisyn Taylor was plagued by depression and anxiety, suffering from chronic physical problems that left her desperate for solutions. Spending decades searching for answers, she first turned to the medical community, which put her on a roller coaster course of numerous doctors, tests, and an unhealthy reliance on medications that left her numb and lifeless. With her happiness and future on the line, she then made the decision to become unmedicated, reaching out to the natural, holistic health realm. And after years of practice and research, Madisyn developed an integrative wellness program that put her back in the driver's seat of her health, and ultimately, her life. View More In New Age & Spirituality.